“If someone thinks rule of law and reforms can be stopped by eliminating me, then this is a huge delusion, because I am not the system.” These are the words of the first democratically elected prime minister of Serbia, Zoran Djindjic, who, unfortunately could not live up to see his biggest dream come true. 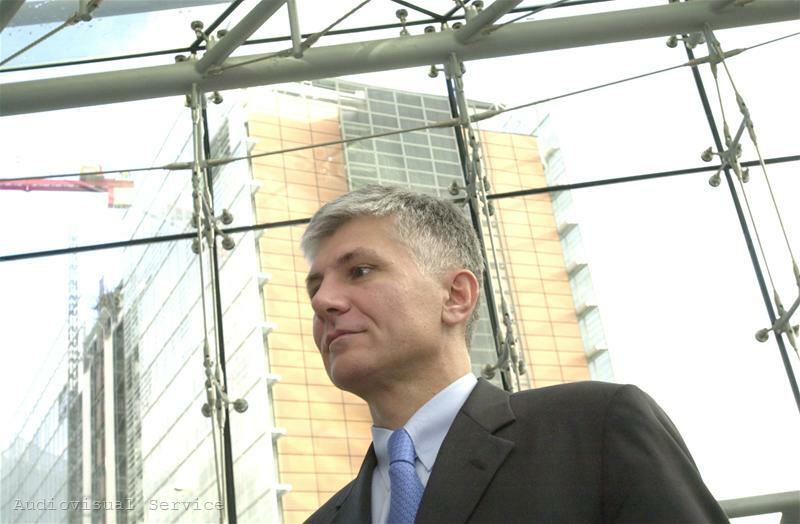 Djindjic, who dreamed of a reformed, European Serbia, where future generations would like to stay in, rather than run away from it, was killed by a sharpshooter in front of the government building in Belgrade at noon on March 13, 2003. Later the same day he died of his wounds in hospital. His murder shocked not only Serbia, where the authorities declared a state of emergency and launched the so called Sword police operation, but the whole world. Only three years earlier, following the protests on October 5, 2000, Serbia managed to knock down the regime of former strongman Slobodan Milosevic, and Djindjic’s government introduced vigorous reforms, which the killers apparently wanted to stop. Eight years later, the family of the late Prime Minister is still seeking an answer to who stood behind Djindjic’s murder, while people still recall his endless energy and will for a change. 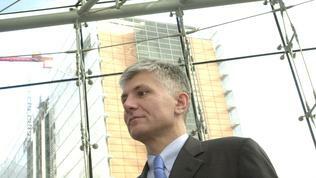 According to his widow, if Djindjic were still alive, Serbia would have already joined the European Union, even before Bulgaria and Romania. “His biggest dream was a European Serbia and if by the end of the year the country gets a candidate status, his dream will come true,” Zorica Djindjic said in an interview with local daily Vecernje Novosti.